John Crawford was born in County Donegal, Ireland, on 4th March, 1847. He emigrated to the United States in 1858. He worked as a miner in Pennsylvania until joining the Union Army during the American Civil War. A member of the 48th Pennsylvania Infantry he was wounded at Spottsylvania (12th May, 1864) and Petersburg (2nd April, 1865). After the war he became a scout for the US Cavalry. He served in the Black Hills and accompanied General George Crook in the Yellowstone expedition in 1876. 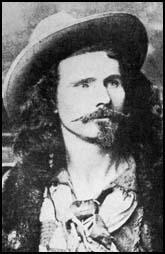 He also took part in the search for Victorio in 1880. After retiring from the army he worked as a trader at Fort Craig. He also started writing and The Poet Scout was published in 1879. 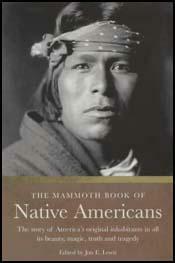 Other books by Crawford include Camp Fire Sparks (1894), Lariattes (1904) and The Bronco Book (1908). John Crawford died at Brooklyn on 28th February, 1917.